Posted at Auburn, N.Y., Dec. 22, 1913 to Master Wm. Robitow, #8 Arch St., Auburn, N.Y. 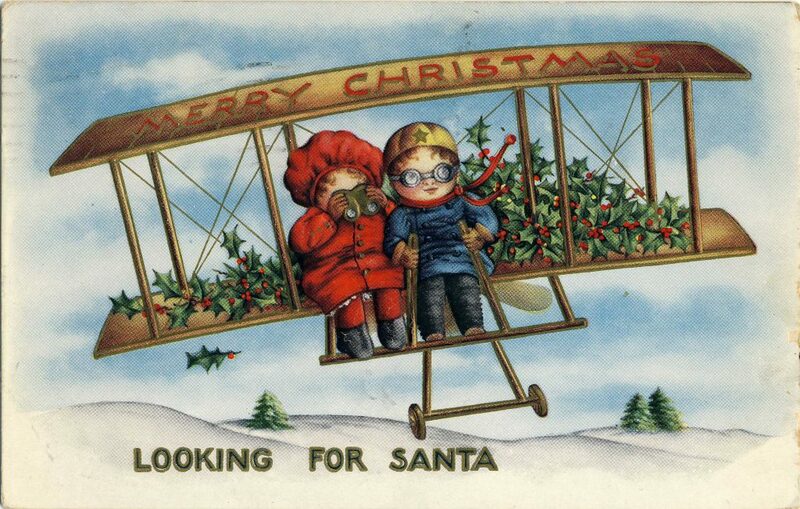 Tagged 1913, Auburn NY, Biplane, Christmas, Postcard, Santa, Winter scenes. Error: Error validating access token: Session has expired on Friday, 12-Apr-19 20:21:58 PDT. The current time is Friday, 19-Apr-19 21:21:18 PDT.